Will your children have any pictures of you? When your children look back at family photos, will they find any pictures of you with them? Or are you always the one behind the camera, documenting every birthday, school play, beach trip or holiday? Maybe you just avoid being in the picture because you hate having photo taken. Maybe you’ve not reached your goal weight, or you have no make-up on. I’m guilty of this. 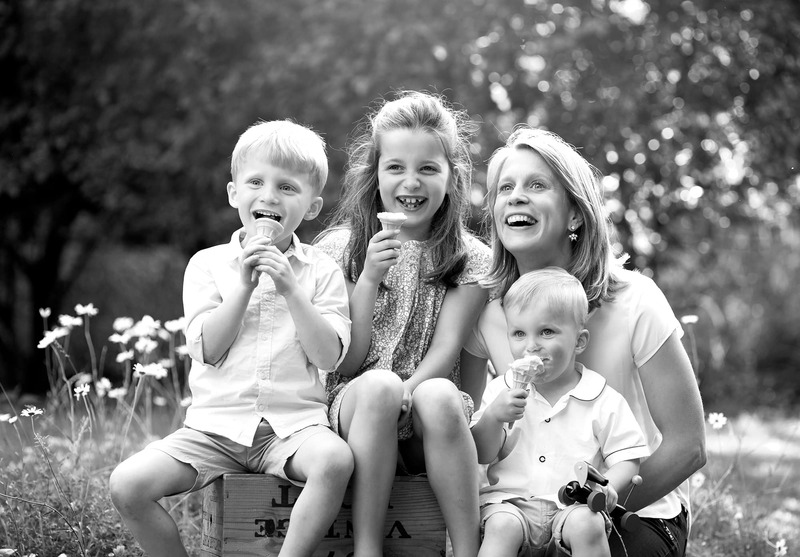 As a Cambridgeshire family photographer, my family always have a professional on hand. It means I’m always the one behind the camera, rather than appearing in my everyday family photographs… except for the odd selfie or when my husband remembers to get his phone out! The thing about photographs is they are never just a quick snapshot. When we look back on them, they unlock our memories. They provide a window on a time long gone. They keep those times fresh and alive in the mind of the viewer and provide a link to the love and connection we felt with our families at that time. This Mother’s Day, I’m making a promise to my own children – to be in more of my own family photographs. One day, when I’m not around, I want my kids to look back on their family albums, (digital or not) and see me present and having fun with them! And to prove it, here’s one I took during February half term. 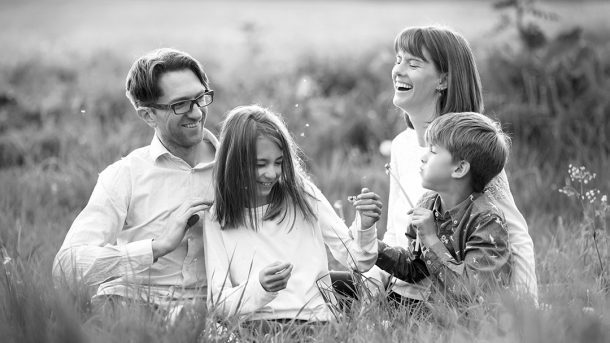 So Mums… whether you grab your phone and snap a few selfies with your kids, pass the camera to your husband for once, or hire a professional photographer, lets all try and be more present in our family photographs for the sake of our children. If you’d like some hint and tips on how to take better family photographs, you can find them here. 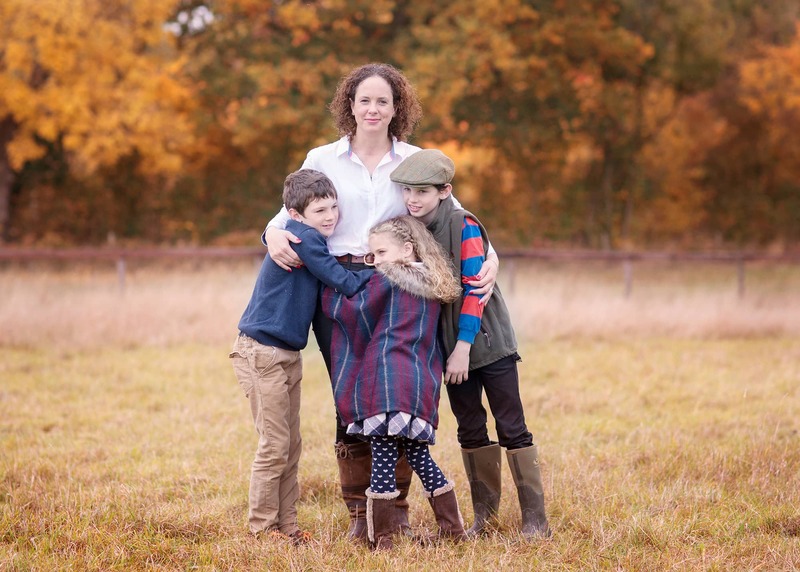 Louisa Williams is a Cambridge family photographer also covering Newmarket, Bury St Edmunds and the surrounding areas. You can see more of her current work and enquire about commissions here and can follow her on Facebook and Instagram.